Spider–Man has officially swung into our hearts, and we made our way through the game act by act and discussing everything we love about it (and everything we don't) with the Game Informer community! You can watch all three episodes of our discussions below, or subscribe here and listen to the audio version on The Game Informer Show podcast. The video below covers everything in the game up until the political rally for Norman Osborne. The video below covers everything up through the sequence at The Raft prison. With the final video below, we talk about and spoil absolutely everything in the game. 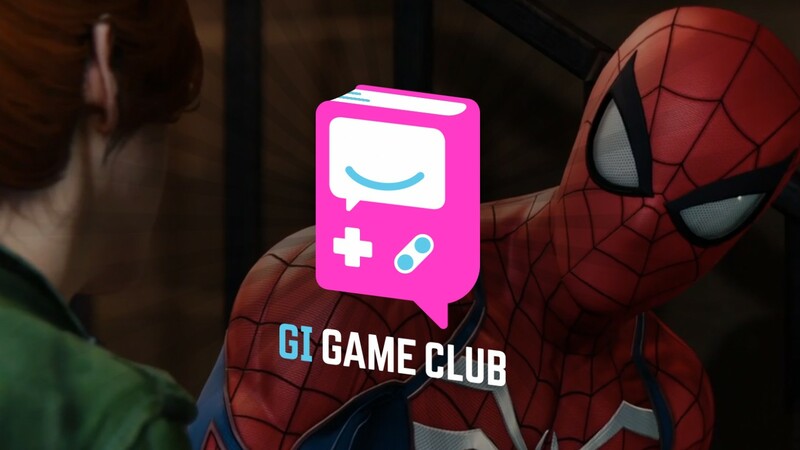 Subscribe to The Game Informer Show podcast by clicking right here and share your feedback and offer suggestions on what our next game for GI Game Club should be!